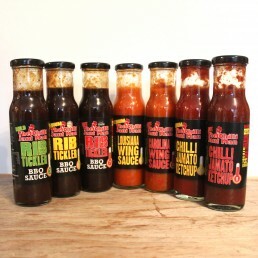 Looking for a gift with a difference? 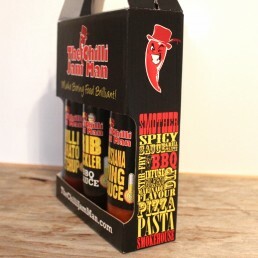 This branded gift pack contains three of our delicious medium heat sauces. 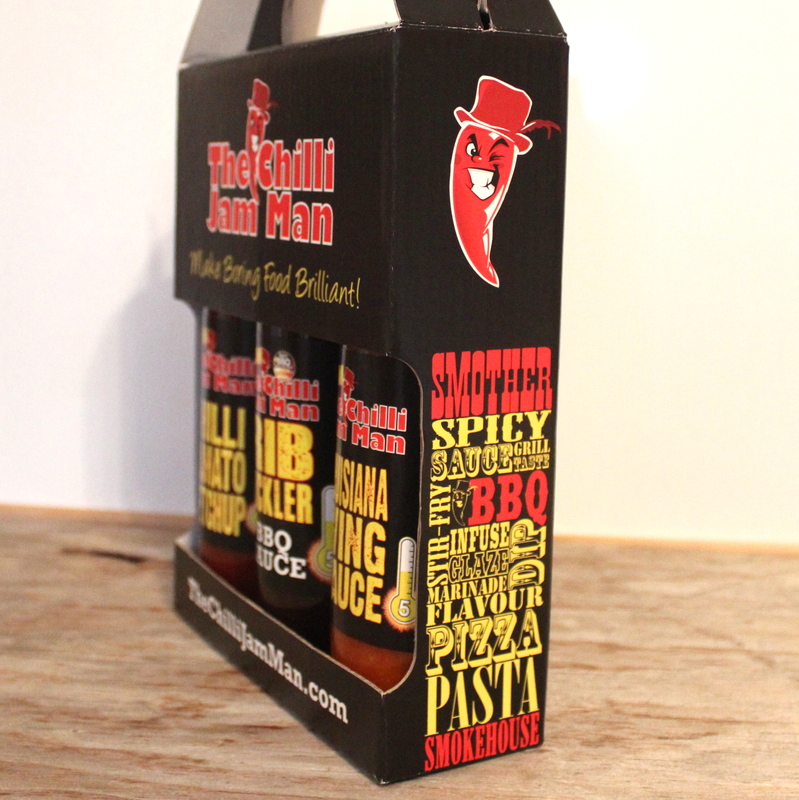 This fabulous trio includes our award winning Medium Rib Tickler BBQ sauce, alongside our brand new Louisiana wing sauce and medium heat Chilli Jamato ketchup. 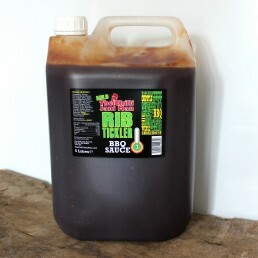 Our sweet, sticky, fruity, smoky Rib Tickler BBQ sauce is perfect for glazing ribs, smothering over a pork shoulder for a delicious slow cooked pulled pork – or just for dunking your chips! 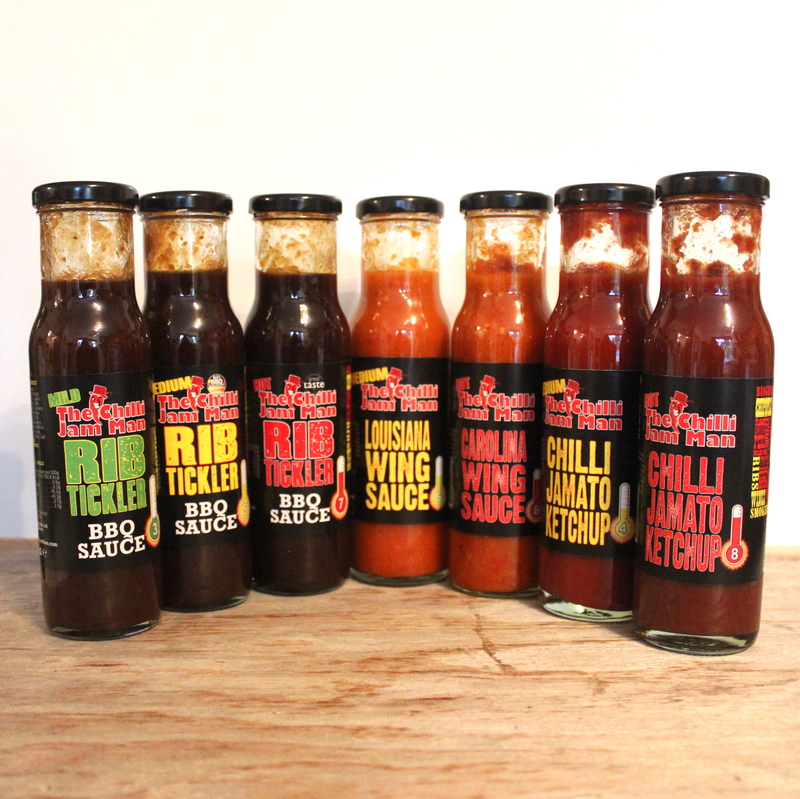 Our brand new Louisiana Wing Sauce is currently on the Revolution Bar menu nationwide, and our Chilli Jamato Ketchup is a great all-rounder. 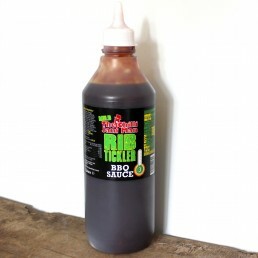 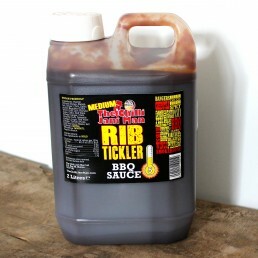 Medium Rib Tickler BBQ Sauce – Ingredients: Mango chutney (sugar syrup, mango, salt, ginger, chilli, garlic, acidity regulator E260), water, chilli jam (tomato, sugar, garlic, red wine vinegar, ginger, chilli, balsamic vinegar, chipotle), sugar, red wine vinegar, tomato puree, dark soy sauce (water, salt, soybeans (SOYA), wheatflour (WHEAT)), tapioca starch. 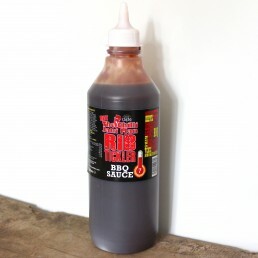 Louisiana Wing Sauce – Ingredients: Water, red pepper, chilli (Scotch Bonnet), garlic, tomato puree, lime juice, ginger, lemon juice, onion, sugar, salt, tapioca starch, rapeseed oil, turmeric, pepper, Preservative: potassium sorbate, coriander, cumin. 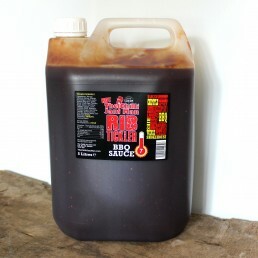 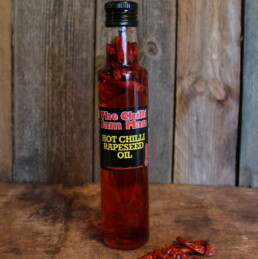 Chilli Jamato Ketchup – Ingredients: Tomato, cider vinegar, chilli jam (tomato, sugar, garlic, red wine vinegar, chilli (chipotle & cayenne), ginger, balsamic vinegar), tomato puree, onion, sugar, golden syrup, salt, tapioca starch, allspice.